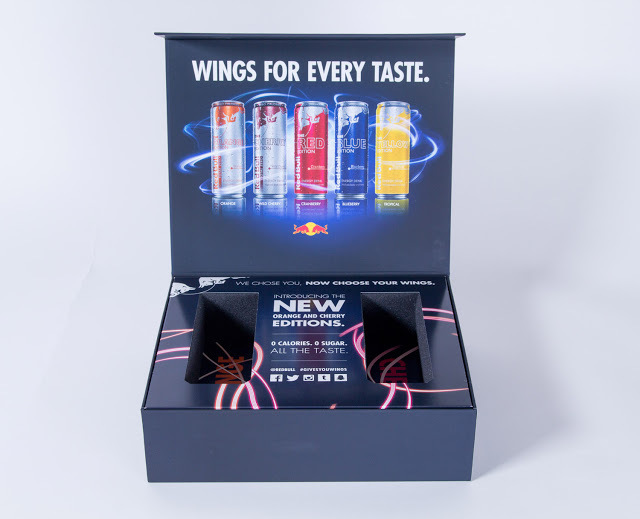 With more than 60 years of expertise, YES Packaging is the premier source for custom packaging. Whatever the design you can imagine, we can bring to life. YES is fully equipped with custom engineering options, you can receive full color mock-ups of your design before going into production. 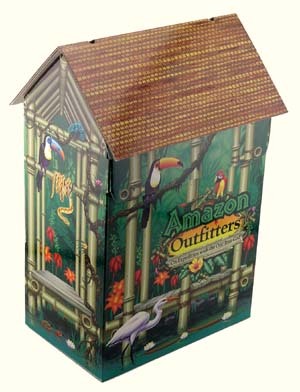 Once your design is approved, YES will manage the printing, conversion, fulfillment, and distribution of your project. YES can create pieces using a huge resource of materials, including a vast array of specialty papers, corrugate, rigid foam, plastic, wood and metal. No matter what your packaging needs are, YES will be there from concept to completion. CONTACT US today for a free quote or sample kit.